If you have a dog, check your supply of dry dog food against this FDA recall alert. Samples of the brands listed have tested positive for excessive, potentially toxic levels of vitamin D.
The FDA has issued a major recall of dry dog food brands which have been linked to vitamin D toxicity cases all over the country. 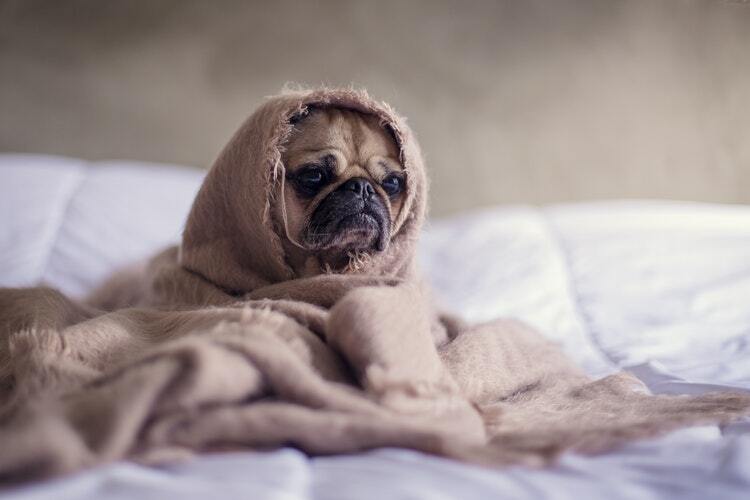 Affected dogs showed signs of vomiting, loss of appetite, increased thirst and urination, excessive drooling, and weight loss. What brands are being recalled? The full list of brand lot numbers and UPC codes is available in the FDA recall announcement. What should I do if I've been using the recalled food? If your dog is showing any of the symptoms listed above, take photos of your dog food labels and get your dog checked out by your veterinarian as soon as possible. 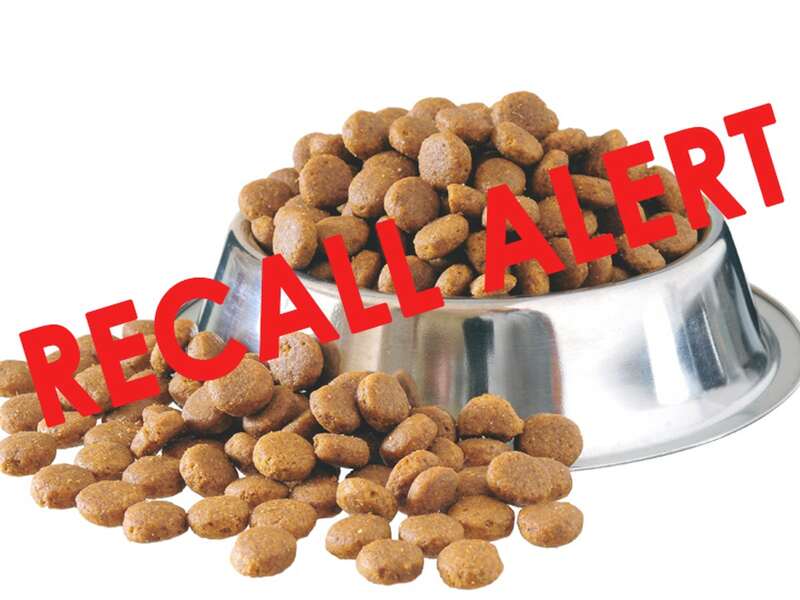 Don't feed the recalled products to your dog or any other animal. Throw the products away in such a way that children, your pets, and wildlife cannot access them. Report your dog's suspected illness online through the Safety Reporting Portal and work with your vet to submit the medical records a part of your report. For more information on other actions you can take, review the FDA recall announcement. Have you been affected by this dog food recall? Let us know in the comments below.